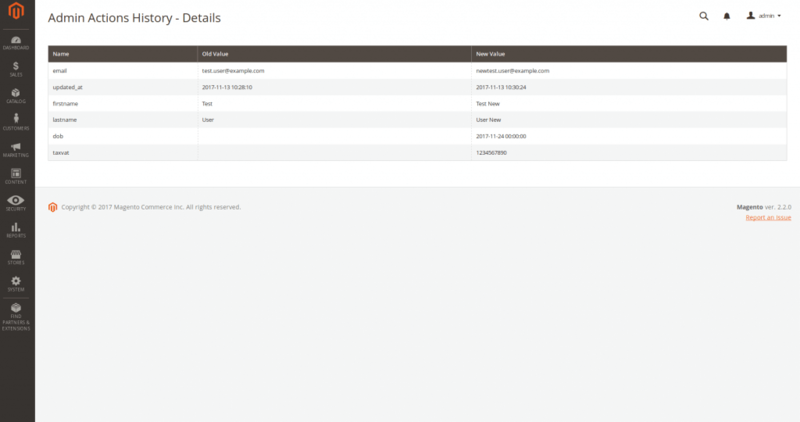 The Admin Logger extension‘s purpose is to log all admin users’ actions. For example, changing user information, creating or updating an existing product or monitoring other admin users’ actions. 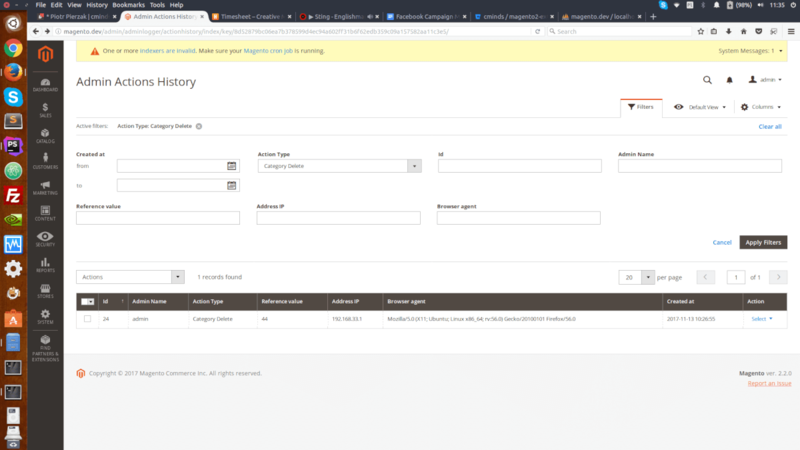 The extension creates an admin action log for pages which each admin account has visited and can track admin actions they perform, including what values have been entered. 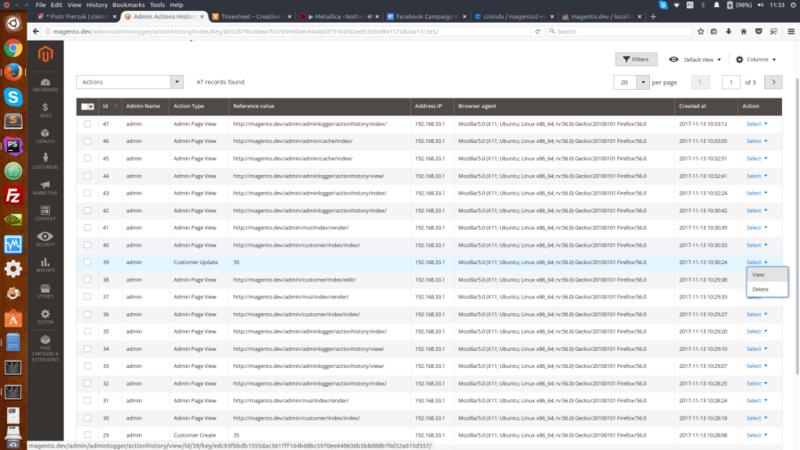 Backend action logs serve as a powerful tool for debugging and rolling back specific changes manually rather than restoring a site based on a backup losing desired updates in the process. 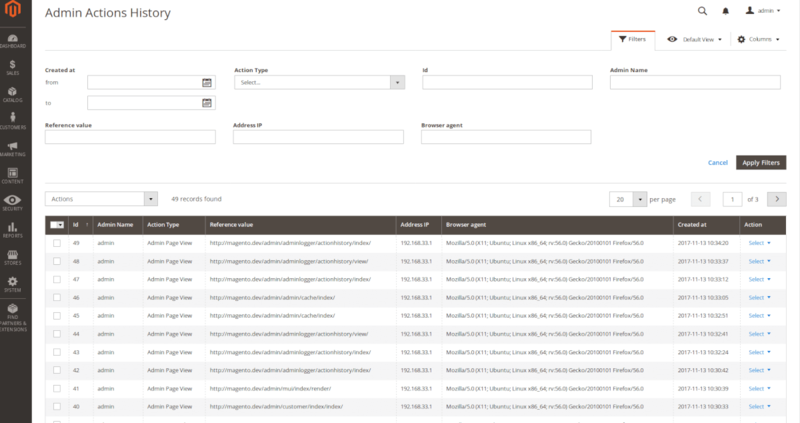 The Admin Log extension also logs changes such as when an admin account updates a product or changes configurations. Using the extension you can discover what was changed. 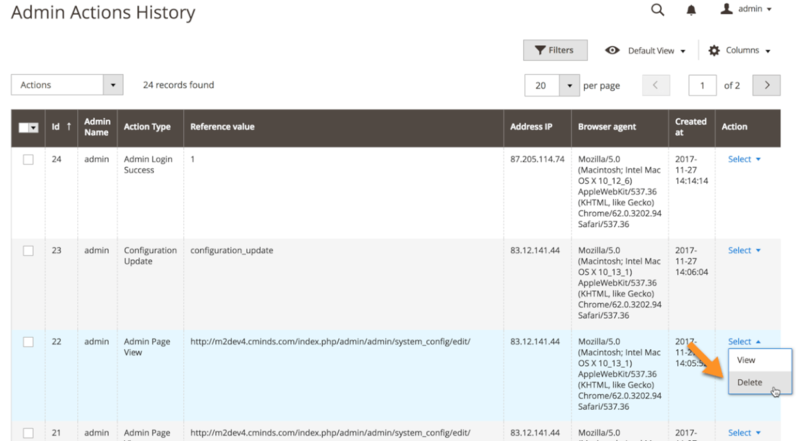 Our extension provides a detailed admin log history and advanced setting to save or remove history logs. Besides the general grid, the store manager can view detailed information for each admin action performed by the admin user. 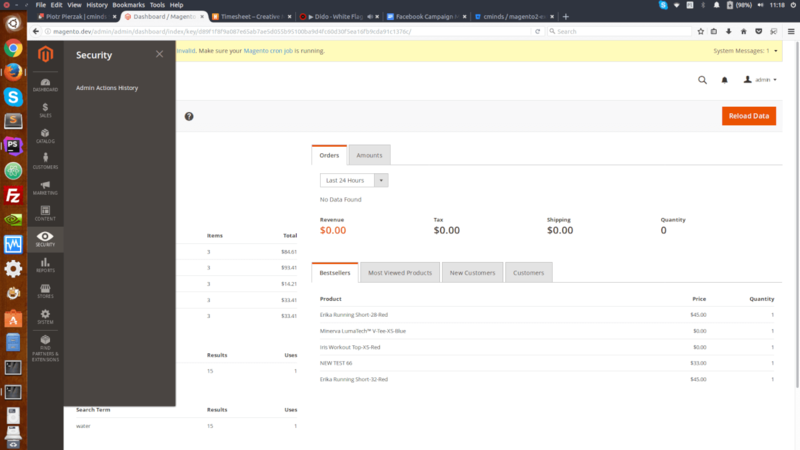 Track the admin actions for each individual store administrator to measure admin performance by seeing what changes each is making to the site to help measure the effect their changes have. 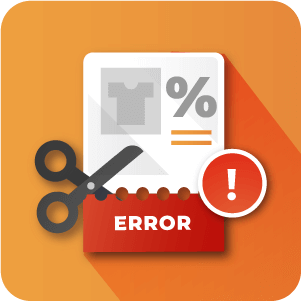 Admin Performance directly affects a store’s conversion rate and sales. Our admin action logger takes the guesswork out of what changes were made and by whom. Having the action log information on hand is essential when deciding if you should ban or unban specific admins. 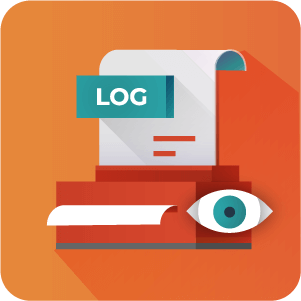 The Admin Logger provides a detailed log of admin action, ensuring you have all the tools to improve admin efficiency and reduce errors. Action log grid to track admin action history – Display a General overall view of all admin users’ actions performed in the admin backend actions log. 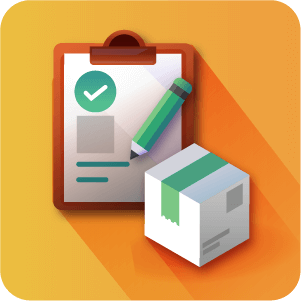 Create Rollback Checkpoints – Save specific moments and restore undesired or buggy changes. 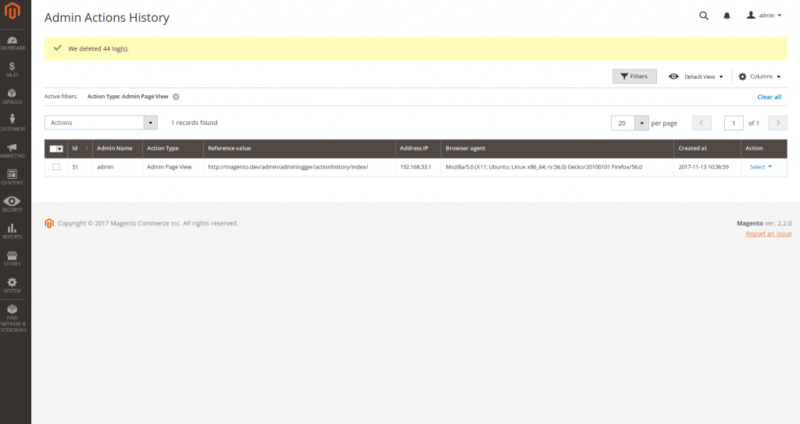 Use the Log History to debug problems created by admin changes. Track every admin action – Monitor changes to order information, customer information, settings, and Panel page views. Track admin performance – Use the detailed log information to evaluate the performance and efficiency of your admins. 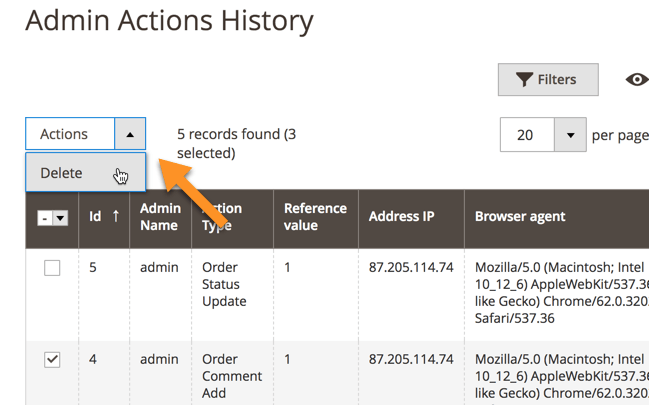 Detailed log for each action – See detailed information for each specific admin action done by each admin user. Advanced filtering of admin actions – Filter admin actions log from the back end by date, IP, username, action, changed value (like the text in CMS block) or even browser type. Manually or automatically delete logs – Store managers can delete the logs manually by selecting the logs they want to delete, or set a time for deleting logs automatically (to not overload the database). They can decide how many days history logs need to be kept for. 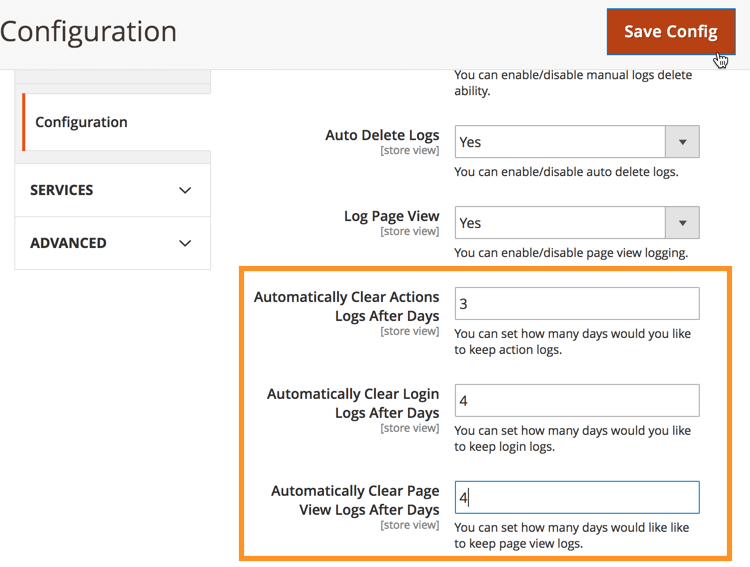 Keep log history – Use the logger extension to maintain the action history for as much time as needed. What is the benefit of having this extension on my site? The Admin Logger extension will give you much more insight into the activity of admin on your store. 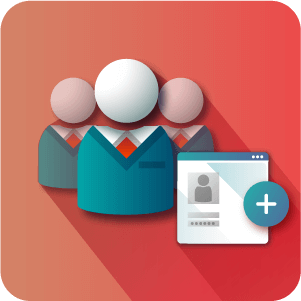 Different store owners will have different relationships with their admin. It may offer you a better idea of their performance or it may offer you the opportunity to watch the activity of administrators whose actions you might be concerned about. It also offers you information to base rollbacks on. To sum it up, ff a mistake is made, you can more easily narrow down what the admin was doing at the time that led to it. 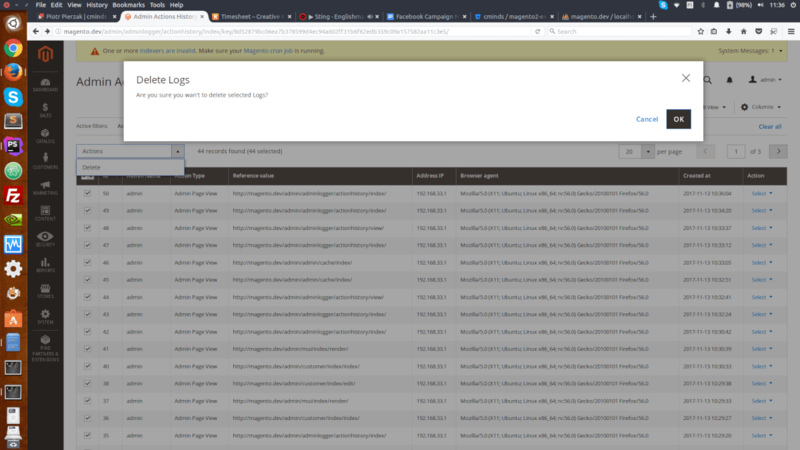 Can the log entries that are created by the Admin Logger be deleted manually? Yes. 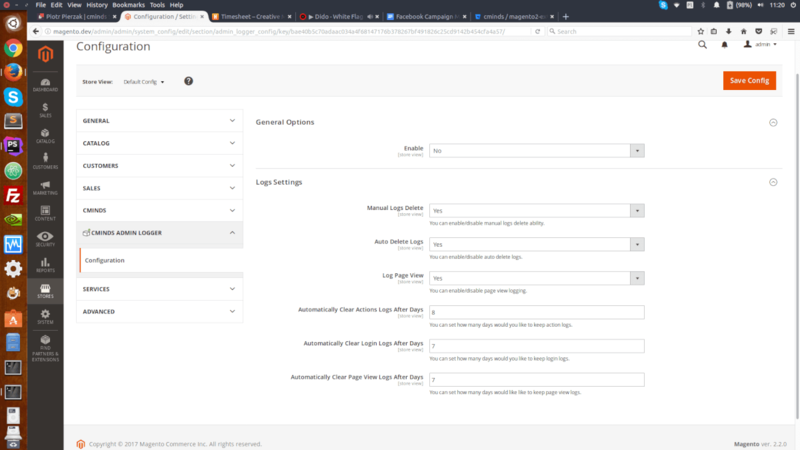 You can enable or disable the ability for the admin to delete log entries through the Configuration Settings of the extension. Are log entries only deleted individually or can they be removed en masse? Either. You can select multiple log entries by checking the box beside them in the list view and then choose a bulk action or you can delete them one by one. Can the extension be set to log all page views by admins? Yes. 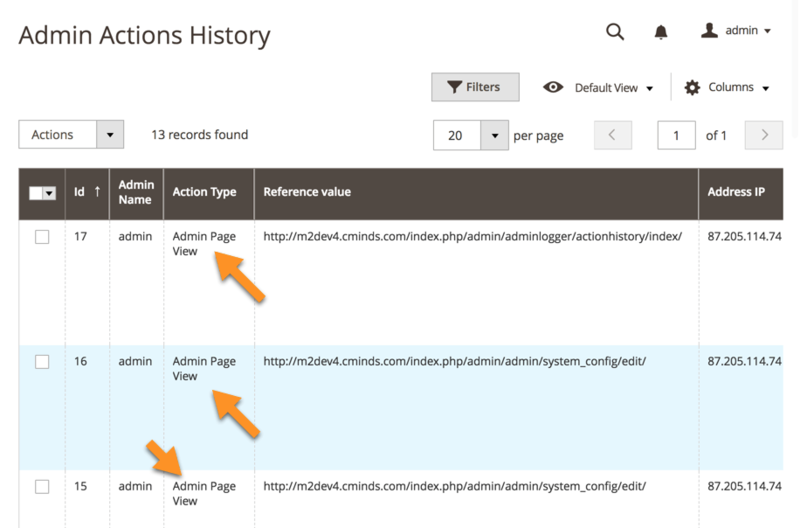 As well as actions, the pages viewed by site admins can be registered with the Admin Logger extension. This functionality does potentially make for a very full noisy log, but it also gives a very detailed idea of what admins are doing on the site. Can I automatically delete Admin Logger logs on a timer? Yes. It’s possible to give log entries a limited lifespan through the Configuration settings. Different log entry types can be given different lifespans. For example, the entries that build up the fastest might be set a shorter lifespan than the others.